The Cologne brothers make ready to storm the citadel. 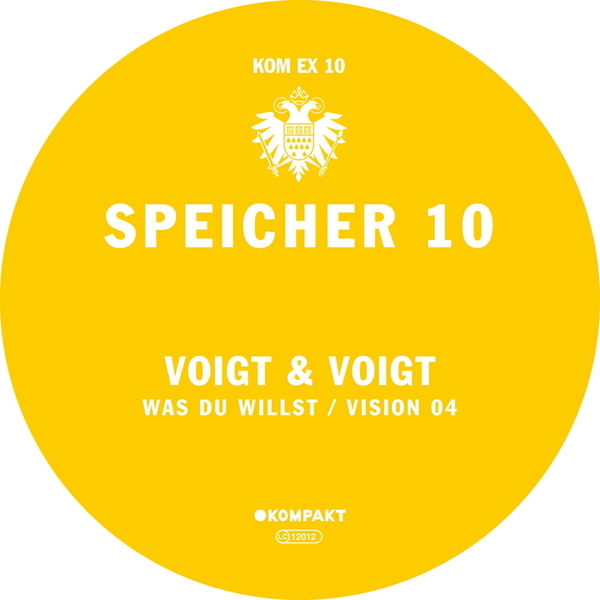 When employing techniques derived from big arena trance, they create a trouser rousing uplifter of a tune on 'Vision 4', with dry, funky acid techniques distinctively their won on 'Wass du willst', the listener is pulverised. These guys know their way around the live arena, and both these cuts, while hardly groundbreaking, will find any audience driven into a frenzy with their dynamic dancefloor smarts. Rampant.